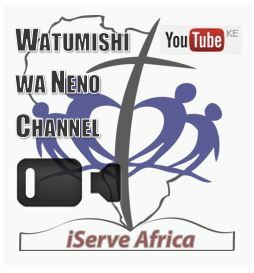 Billy Sichone of Emmanuel Baptist, Mpika, Zambia (a friend of Conrad Mbewe) has written an open-source text The Spirit-Filled Christian which is well worth a read. 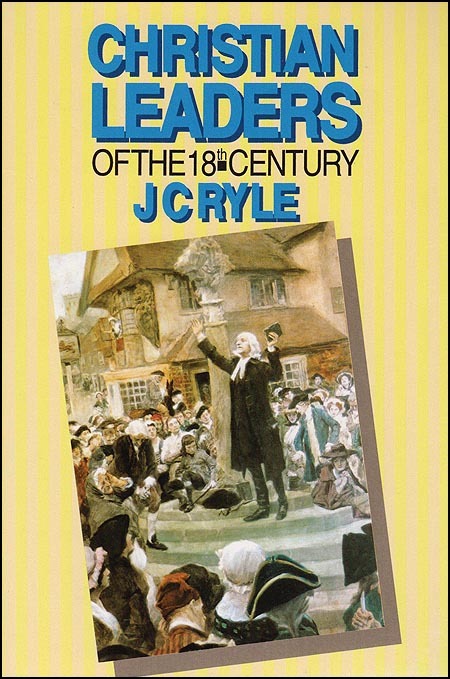 One thing I share with Sichone is a love for J.C. Ryle’s, Christian Leaders of the 18th Century (originally published in the 19th century as Christian Leaders of the Last Century). It might sound a bit dull, dry and dusty but if you’ve read it you’ll know it is gripping, inspiring, fantastically relevant stuff. It’s basically the story of the English and Welsh revivals of the mid 18th century told mainly through brief biographies of 11 men who were greatly used by God to bring thousands to Christ and turn around their church and nation. 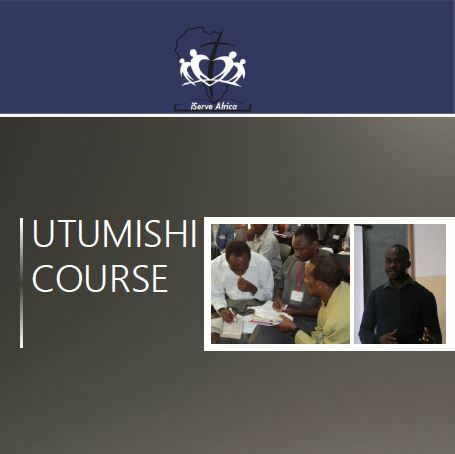 You can freely and legally download or read online the whole book here. They were almost all ‘University men‘ – they worked extremely hard at their studies, they knew their Hebrew and Greek, they never preached their human knowledge in the pulpit but no-one could accuse them of being ignorant or stupid. ‘They are human like us‘ – they sinned, they were sometimes unwise, they had character flaws, it took many of them a long time to move from darkness into full gospel light, they were certainly very vulnerable to illness and disease and most died in their forties or fifties. ‘God can use anyone from anywhere, as long as they are truly consecrated to his cause, with fidelity and integrity’ – the eleven leaders were from town and village, privileged and less-privileged backgrounds, ex-Pharisees and ex-drunkards, the full range of character-types and temperaments, polished speakers and rough speakers. The terrible state of society and church before the revival – if we ever lose hope for our day you just have to look at the state of England before the 18th century revival – Christianity was all but dead, a gospel-less moralism was preached from the pulpit while the same morality ‘was thoroughly trampled under foot in the streets’ (p. 14), fighting, sexual immorality, gambling, swearing and drunkenness ‘were hardly recognised as vices at all – they were the fashionable practices of people in the highest ranks of society’ (p. 18), the country was completely undeveloped, uneducated and had no influence in the world. The primacy of preaching – the instrument of conversion of individuals and of the transformation of society was the preaching of the gospel; the leaders of the revival were generous and compassionate men but they were men of one thing: preaching Christ crucified; their focus was on eternal things rather than on social transformation – social action did not precede the message or always accompany the message but a massive outpouring of social transformation followed their preaching (education, workers rights, protection for children, abolition of slavery, animal welfare, economic development). The purity of the gospel – their preaching was gospel preaching – both to the unconverted and the converted – and their gospel was very clear and sharply focussed – it was all about Jesus, all about his righteousness, his death as the only and sufficient sacrifice for sins, they were always talking about your heart, your sin, repentance, the need to be born again, the joy of knowing Christ. The straightforwardness and earnestness of their preaching – this is something that really hit me – they crucified their style and spoke as plainly as possible straight to the heart of their listener with great love and authority and humility and pleading and an uncontainable passion for Christ. Un-strategic places became strategic – one or two of them were based in London for a time, a few of them ranged very widely over the UK as itinerant evangelists for much of their ministry but the majority laboured away based in one place – not a city or even a major market town but an apparently un-strategic place that became a beacon of gospel life and hope for miles around. Many of these leaders were converted in their thirties – often while already in ordained ministry (!) – which shows that while the ‘4/14 window’ is very important, God can do powerful miracles of conversion in later life and the effects can be even more dramatic. Church unity – they were all Anglican but many were rejected by the authorities in the Church of England; they were far less concerned about their denomination than the Church of Christ; with one exception they all pursued peace with their brothers every bit as hard as they fought for the truth and related with great love and generosity and humility towards those they disagreed with. They died well – of the twenty to forty pages Ryle gives to each leader, three to six pages are devoted to the final 24 or 48 hours of their life – several of these accounts made me cry – this is when their gospel convictions really pass the test, as they stick to the sufficiency of Christ alone to the very last, as they pass into the eternity and joy that they preached and go to the Lord they lived for and had completely cast themselves on. A small company of eleven men shook England 250 years ago. Visiting England some years ago, I could not help but see the evidence of God’s work among the British people. The evidence, unfortunately, remains in magnificent church structures and historical sites. My heart felt sad and yet elated to see the holy “relics” of the past. Oh for showers of blessings on that land once again! May Zambia not go that way as well? Pray brethren. Great post Andy! You’re right this is a great book. If you like Ryle you’ll love ‘Faithfulness & Holiness’ by J I Packer. The first half is a biography of Ryle by Packer and the second half is Ryle’s book ‘Holiness’. An excellent combination which inspires Christians to keep going for Christ!